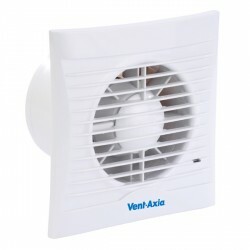 Xpelair GX6 6 inch Single Speed Axial Kitchen Extract Fan at UK Electrical Supplies. 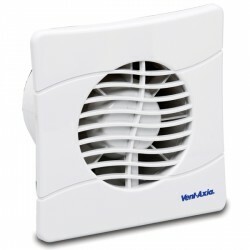 The Xpelair GX6 6" Single Speed Axial Kitchen Extract. 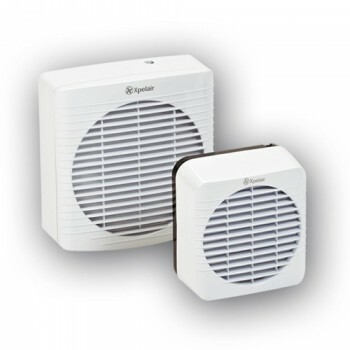 The GX6 is a standard 150mm fan which is designed for large bathrooms, domestic kitchens and utility rooms, however this can be used for small commercial offices. 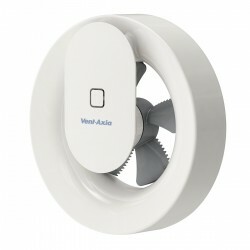 This range of fans can be installed into windows and panels and if needs be, they can be wall mounted and optional wall kits can be supplied separately. 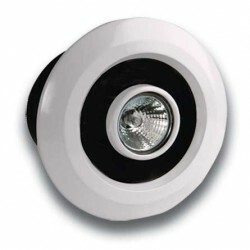 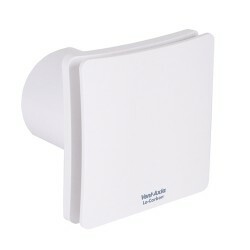 This style of extractor fans come with a silent operation, easy to clean cover with an integrated finger guard.